Health plans, accountable care organizations, and health systems have more responsibilities and financial risk for population health management than ever before. The challenge for many organizations is that standard population health management tools do not address the issue of complex consumers – the subgroup of consumers with multiple chronic conditions and/or complex support needs who use a disproportionate share of resources. To optimize their services for this population with special needs – and maintain competitive advantage with both payers and consumers – enhanced population health management tools are needed. In particular, enhanced tools are needed that address the behavioral health conditions and support needs of this population in an integrated fashion. Join the director for medical strategy at ODH, Inc., Candace T. Saldarini, M.D., and OPEN MINDS chief executive officer, Monica Oss, on Wednesday, January 25, 2017 at 2:00pm ET to hear a best practice approach to using these next generation population risk management tools. The discussion will be furthered by Dr. Joseph Parks of MO HealthNet and Richard Sheola of Health and Justice Strategies on how these tools can optimize consumer care and population health management performance. Candace T. Saldarini, M.D., Director, Medical Strategy, ODH, Inc.
Candace T. Saldarini is the director for Medical Strategy for ODH, Inc., a provider of data analytics solutions for the behavioral health field. In this role, she provides content expertise for its flagship product Mentrics, the leading edge comprehensive population health management platform designed to transform the management of behavioral healthcare systems. 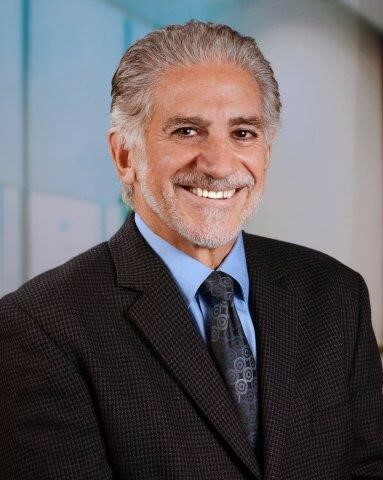 With more than 15 years of experience in clinical and managed behavioral healthcare, Dr. Saldarini has a proven track record as a direct care provider and as a system manager responsible for clinical and quality management. Dr. Saldarini earned her undergraduate degree in biological sciences from Stanford University and her medical degree from St. George’s University School of Medicine. She also received adult psychiatry training at Yale University and obtained her child and adolescent psychiatry fellowship training at the University of California, Los Angeles. Dr. Parks serves as the Director of MO HealthNet, Missouri’s Medicaid authority in Jefferson City, Missouri. He also holds the position of Distinguished Research Professor of Science at the University of Missouri – St. Louis and is a Clinical Assistant Professor of Psychiatry at the University of Missouri, Department of Psychiatry in Columbia. He practices psychiatry on an outpatient basis at Family Health Center, a federally funded community health center established to expand services to uninsured and underinsured patients in central Missouri. He previously served for many years as Medical Director of the Missouri Department of Mental Health and as President of the Medical Director’s Council of the National Association of State Mental Health Program Director. 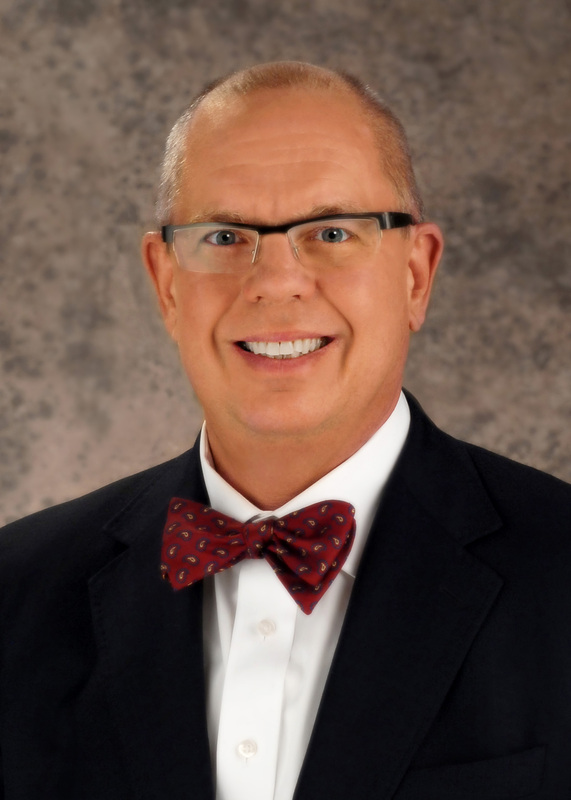 He also previously served as Director of the Missouri Institute of Mental Health at University of Missouri St Louis and as Division Director for the Division of Comprehensive Psychiatric Services of Missouri Department of Mental Health. Dr. Parks has authored or coauthored a number of original articles, monographs, technical papers, and reviews on Behavioral Health services delivery and policy. He formed and led the team that developed the nation’s first approved Medicaid state plan amendment for healthcare homes for persons with serious mental illness and implemented it statewide throughout Missouri in both community mental health centers and federally qualified health centers. Previously, Mr. Sheola served as the founding President of ValueOptions’ Public Sector Division and Chief Executive Officer of the Massachusetts Behavioral Health Partnership, where he was responsible for conception, development, implementation, and overall direction and operation of this leading edge, state-wide behavioral health program for Massachusetts Medicaid beneficiaries. Prior to his arrival in Massachusetts, Mr. Sheola served the City of New York as the Senior Vice President for Managed Care, Marketing and Primary Care and the Vice President for Mental Health and Chemical Dependency Services at the NYC Health and Hospitals Corporation. He also served as the City’s First Deputy Commissioner for Family and Children’s Services at the Human Resources Administration, and as the Regional Administrator of New Jersey’s Division of Mental Health and Hospitals as well its Division of Youth and Family Services. Mr. Sheola received a Master of Arts in Administration from the Rider Graduate School of Administration, as well as a Bachelor of Arts in Psychology from Wake Forest University. Monica E. Oss, M.S. is the founder of OPEN MINDS. 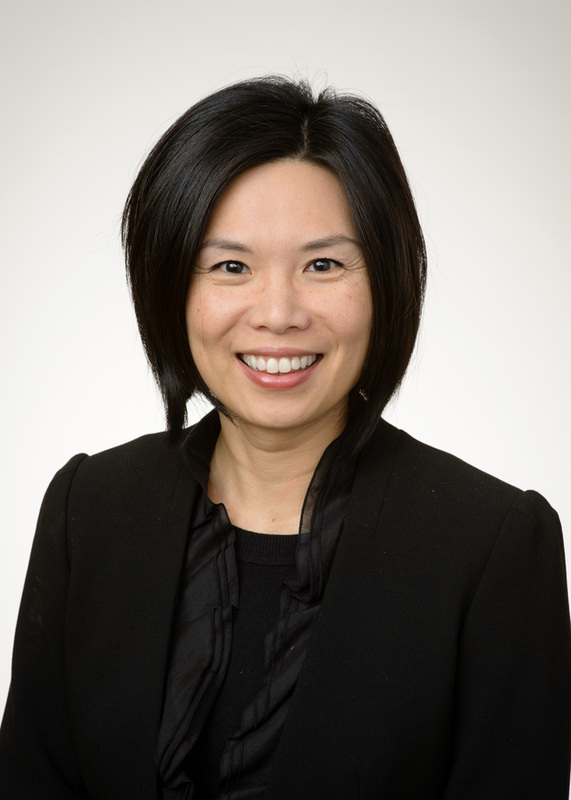 For the past two decades, Ms. Oss has led the OPEN MINDS team and its research on health and human service market trends and its national consulting practice. 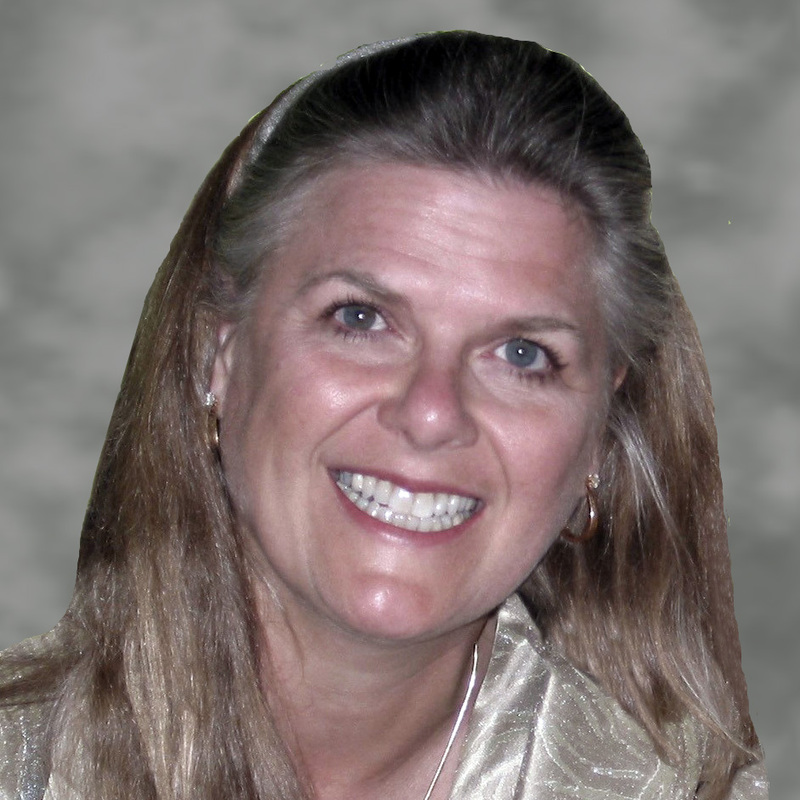 Ms. Oss is well known for her numerous books and articles focused on the strategic and marketing implications of the evolving health and human service field. She has unique expertise in payer financing models, provider rate setting, and service pricing. She has led numerous engagements with state Medicaid plans, county governments, private insurers, managed care programs, service provider organizations, technology vendors, neurotechnology and pharmaceutical organizations, and investment banking firms – with a focus on the implications of financing changes on delivery system design. Registration for this executive web briefing has been provided at no charge courtesy of ODH, Inc. & Mentrics™.